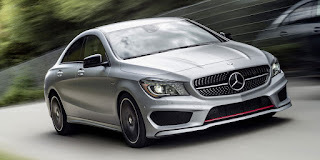 MBUSA will notify owners, and dealers will inspect the position and orientation of the fuses, and if necessary, replace the fuse box, free of charge. The recall is expected to begin August 7, 2015. Owners may contact MBUSA customer service at 1-800-367-6372. MBUSA's number for this recall is 2015060007.